Home Other Problems Reliance Jio 4G Tips 5 Issues in Reliance Jio SIM - How to Fix Them? 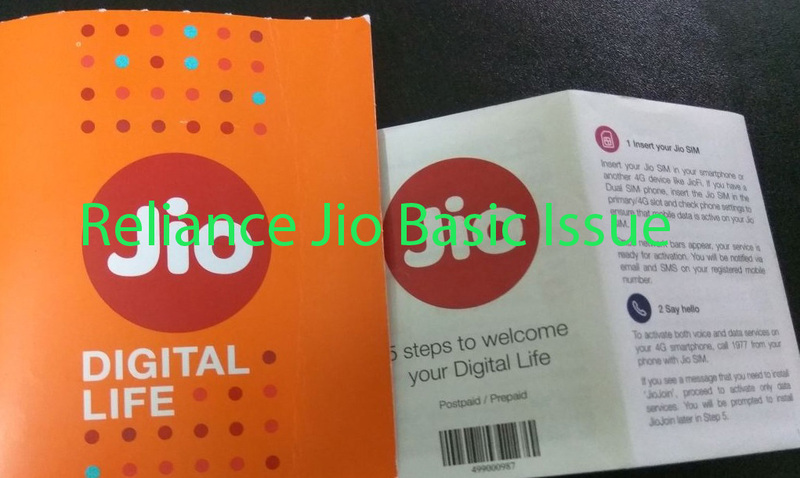 5 Issues in Reliance Jio SIM - How to Fix Them? 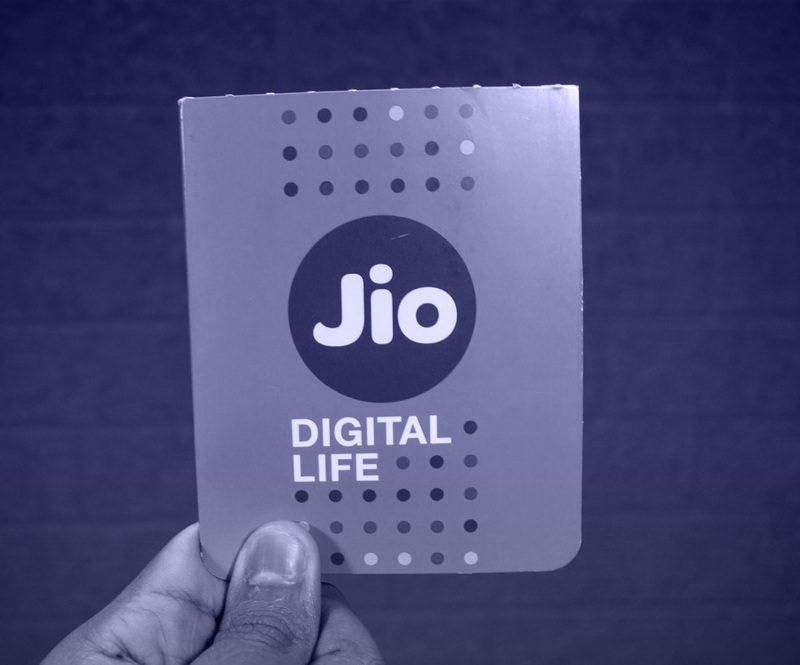 There is a tremendous buzz in the market for Reliance Jio SIM. After suffering from the issue of various and hassles to take RJio activation for starting. Some basic issue, user solves this problem themselves. Some users are toll-free number to be used in social media to take few problems. Here explain some 5 basic common issue. 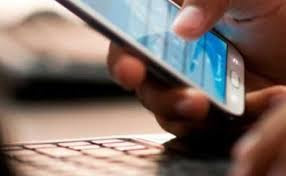 Note: - Users are sharing on the difficulties Quora, Facebook, Twitter and other social media sites and accordingly we have noted some Basic Problems. Some users explain issue for Jio Dual SIM doesn’t work because problem generated to input wrong SIM slot. 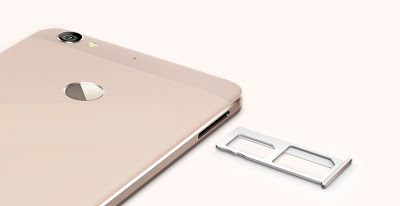 Every smartphone have not dual SIM 4G Slot whenever you carefully input SIM into 4G slot. 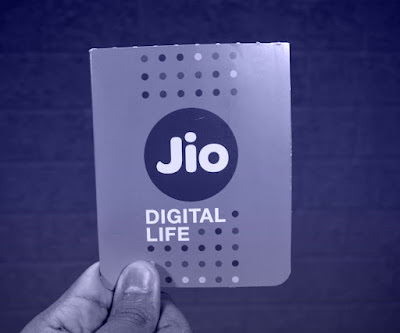 Some users have complained that Reliance Jio 4G SIM does not show/display their smartphone. 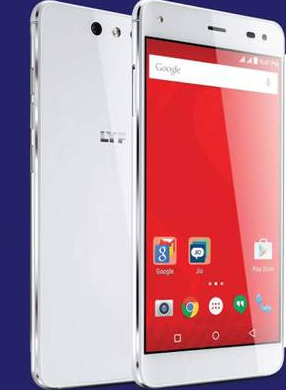 This is especially dual SIM phone. Redo SIM Insert the phone restarts from Sim phone. Another major compliant for users, Can’t call for Reliance Jio 4G sim card. This may be due to the failure of Telecom verification. There is a shortcut way to call jio join this app has installed. Exactly when Reliance Jio will proper work when you have a 4G smartphone. 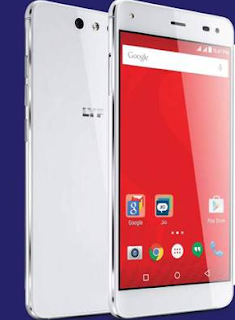 Use 4G Volte phone. Go to phone SIM setting. 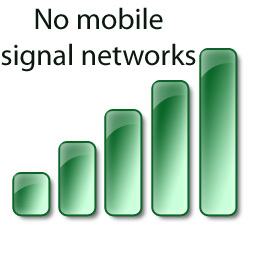 Now go to the mobile network type and selection of LTE Only Network Preferred.